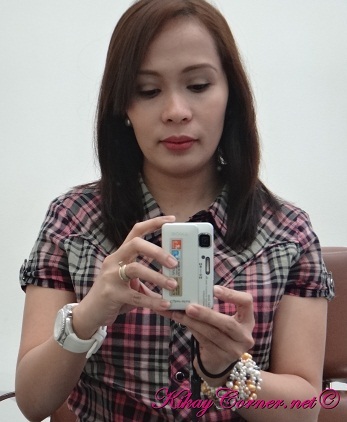 It was more than a month ago when I decided to have my hair undergo Keratin Smoothing Treatment or what is more commonly called nowadays as Brazilian or Express Blow Out or Permanent Blow Dry at Henri Calayag Salon. As what I would usually do with my previous reviews, I had to sit this Keratin Smoothing Treatment out for a month at least just so I know I will be providing an accurate review. 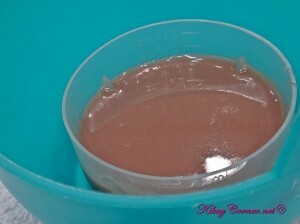 This was a birthday treat for my brittle and unmanageable hair. 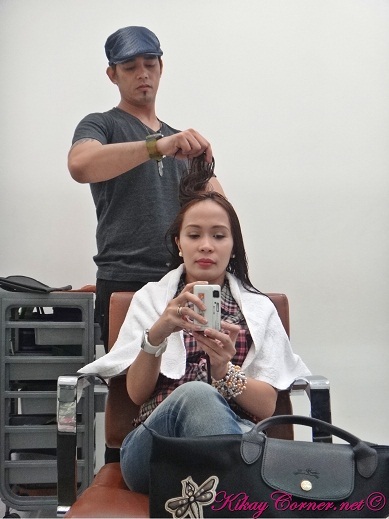 My visit to Henri Calayag prior to this, I was told several times over by Richard (Junior Creative Director-above photo) how dead my hair was and there is no way on earth it can survive another rebonding treatment and not fall off on me. Digital Perming is also out of the question. No more harmful chemicals from there on out. All I really needed was sort of revive my hair back to “normal” and I was willing to try anything. I have had badly damaged hair for as long as I can remember and brushing has been a chore if not for the anti-frizz serums that I used. 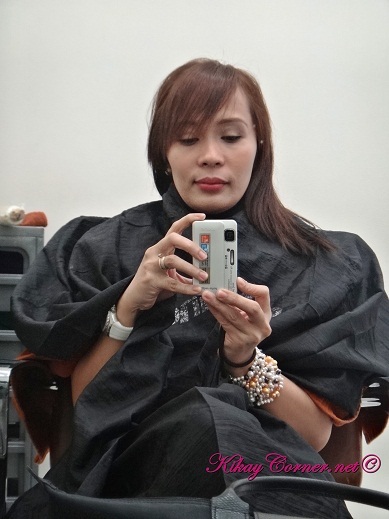 The Permanent Blow Dry/Brazilian Blow Out/Express Blow Out procedure was way simpler than that of rebonding. 1. 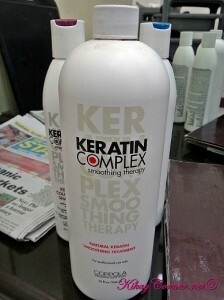 My hair was shampooed with Coppola Keratin Complex Smoothing Therapy Clarifying Shampoo twice. 2. Hair was blown dry 100%.